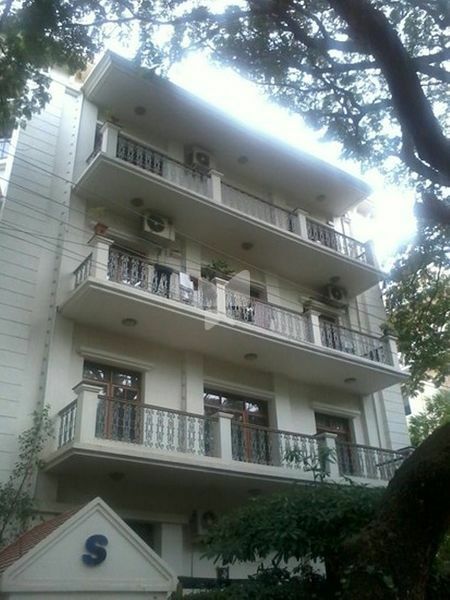 How Far is Salarpuria Residency? Salarpuria Residency by Salarpuria Group caters to everything that you have always dreamt of living in your luxury homes. Here you will wake up to cheerful mornings with the sound of chirping birds in the background wheres the additional amenities ensure you to enjoy fun-filled evenings. Every living space here is designed to invoke supreme luxury features and cutting-edge architecture to elevate your lifestyle and holistic well-being. The calm, idyllic and pollution-free surroundings is the perfect residential space to dwell with your loved ones. With premium state-of-the-art and modern facilities, life at Salarpuria Residency will delight you throughout the seasons.